The Cosmic Variance Calculator by Michele Trenti and myself is available here . An account of the First Stars V conference in Heidelberg. To see a list of my articles in professional journals click here . Cosmology, First Light, Population III, Reionization, Early black holes and Active Galactic Nuclei, High redshift QSOs. Stellar dynamics, galaxy dynamics,nuclear properties, internal dynamics of globular clusters. I am a member of the Science Working Group of the James Webb Space Telescope (formerly known as the Next Generation Space Telescope). 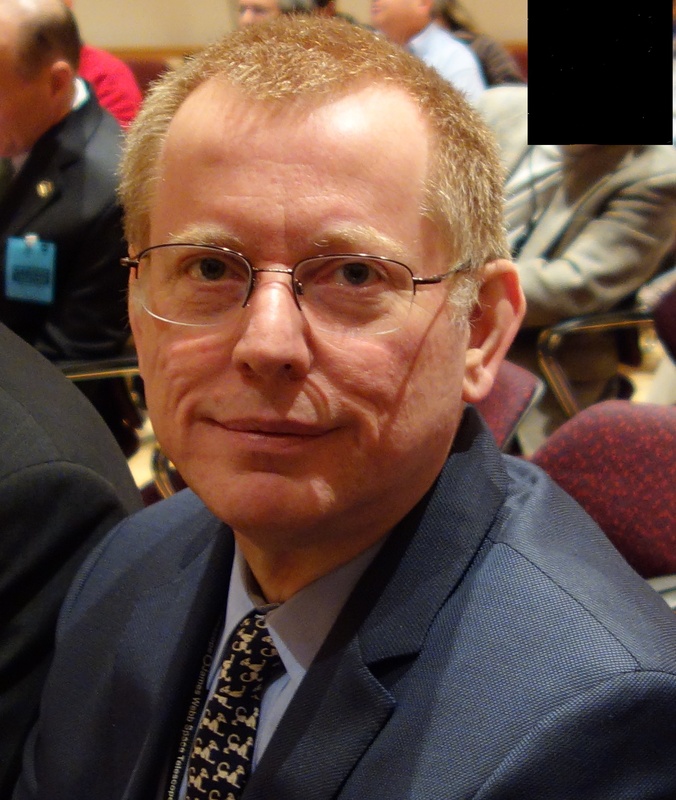 I am the JWST Mission Head at STScI . 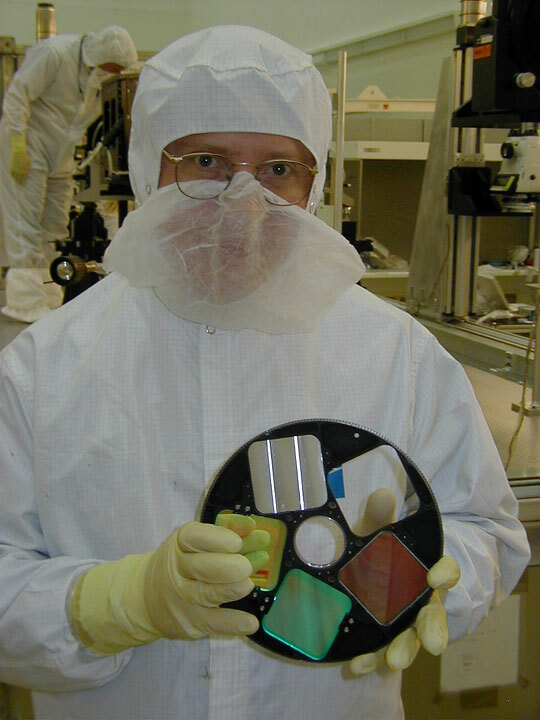 Until January 2012 I was the JWST Project Scientist at STScI .